Christ There are 20 products. 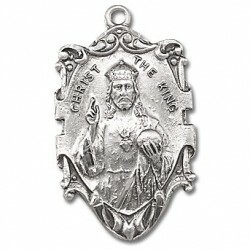 Sterling Silver Sacred Heart of Jesus 4 Way w/18" Chain - Boxed Traditional Medals of devotion in fine Sterling Silver. 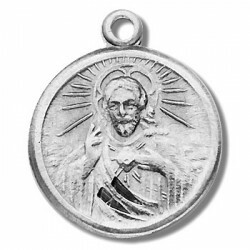 Sterling Silver Small Round Scapular 18" Chain Boxed Sterling Silver Patron Saint Medals. 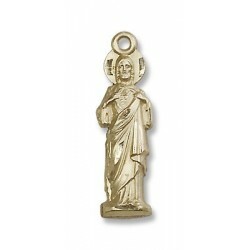 Scapular with Trinity Sterling Silver w/18" Chain - Boxed Traditional Medals of devotion in fine Sterling Silver. 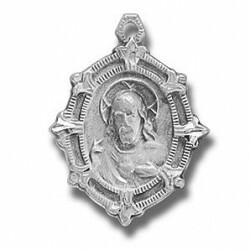 Sterling Silver Small Fancy Scapular 18" Chain Boxed Traditional Medals of devotion in fine Sterling Silver. 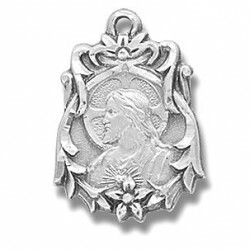 Sterling Silver Fancy Scapular 18" Chain Boxed Traditional Medals of devotion in fine Sterling Silver. 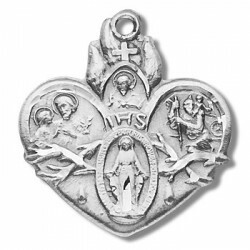 Sterling Silver Sacred Heart of Jesus Locket 24" Chain Boxed Traditional Medals of devotion in fine Sterling Silver. 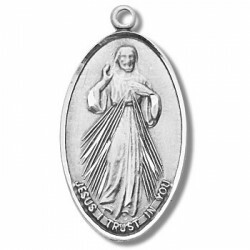 Sterling Silver Divine Mercy with St. Faustina Back w/18" Chain - Boxed Traditional Medals of devotion in fine Sterling Silver. 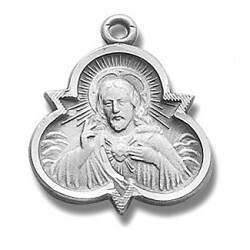 Sterling Silver Sacred Heart Medal w/24" Chain - Boxed Traditional Medals of devotion in fine Sterling Silver. 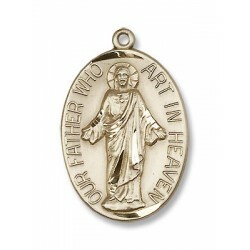 Sterling Silver Large Round Icon Christ the Teacher 24" Chain Boxed Traditional Medals of devotion in fine Sterling Silver. 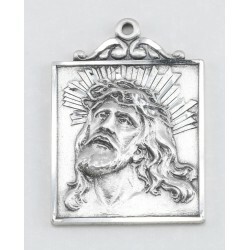 Sterling Square Head of Christ 24" Chain Boxed Traditional Medals of devotion in fine Sterling Silver. 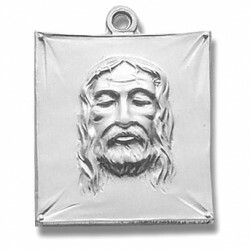 Sterling Silver Shroud of Turin Face w/24" Chain - Boxed Traditional Medals of devotion in fine Sterling Silver.